They came, they drank and it looks like they all had a blast. 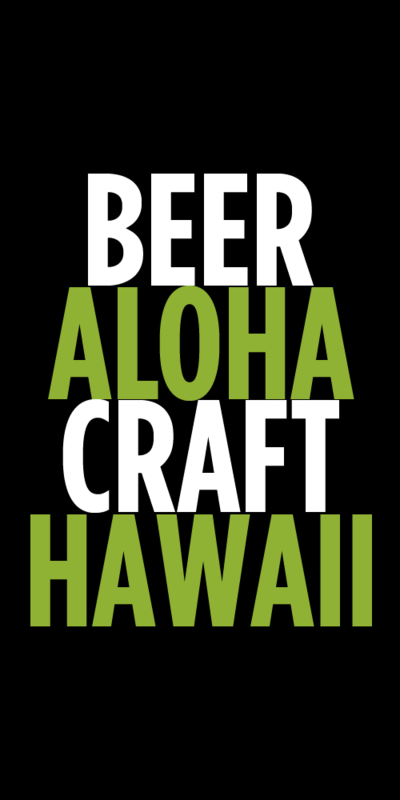 The 20th annual Kona Brewers Festival was another huge success raising money for a ton of great organizations in Hawaii. I wasn’t able to attend this year, but I sent Maui photographer and beer lover Bryan Berkowitz to capture the entire event. Here are a few pictures he captured of the day. Lots of really awesome beer t-shirts and people having a good time seemed to be the theme. The photographers selfie. Thanks to Bryan for taking all of these amazing pics. 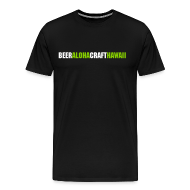 Tags: festival, festivals, Kona Brewers Festival. Bookmark the permalink.